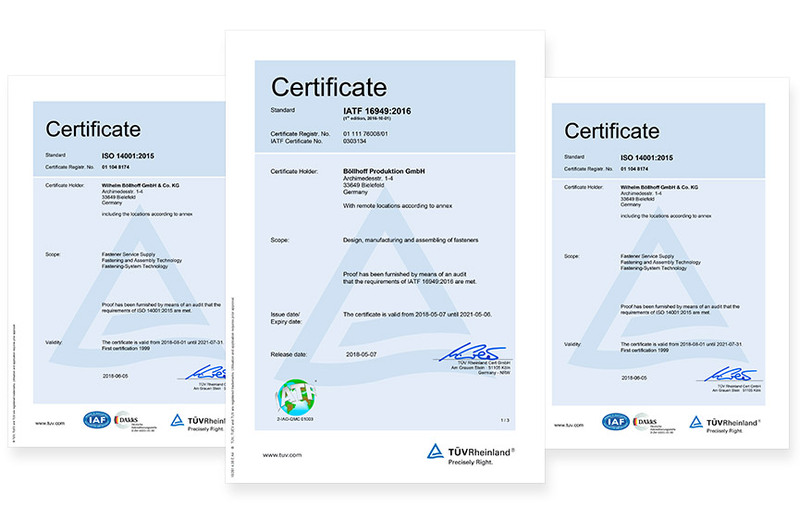 Certified by the German accreditation body (DAkkS), according to DIN EN ISO/IEC 17025. 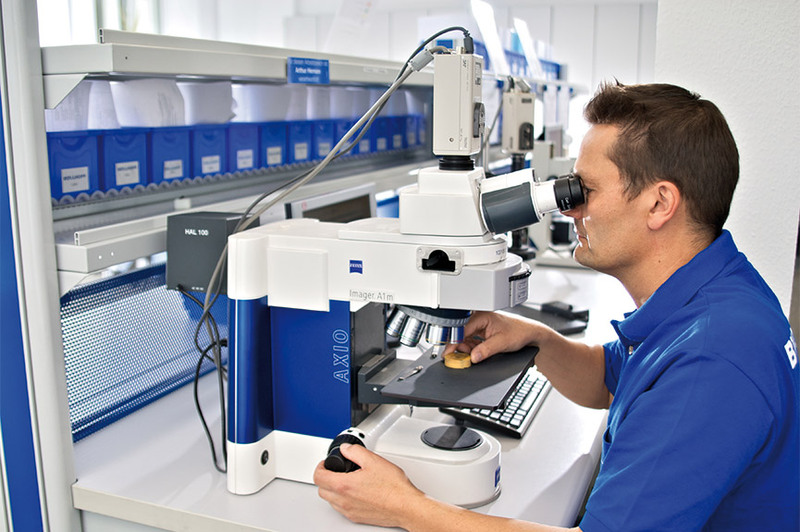 State-of-the-art measuring and test equipment forms the basis for reliable quality assurance and flawless product quality. 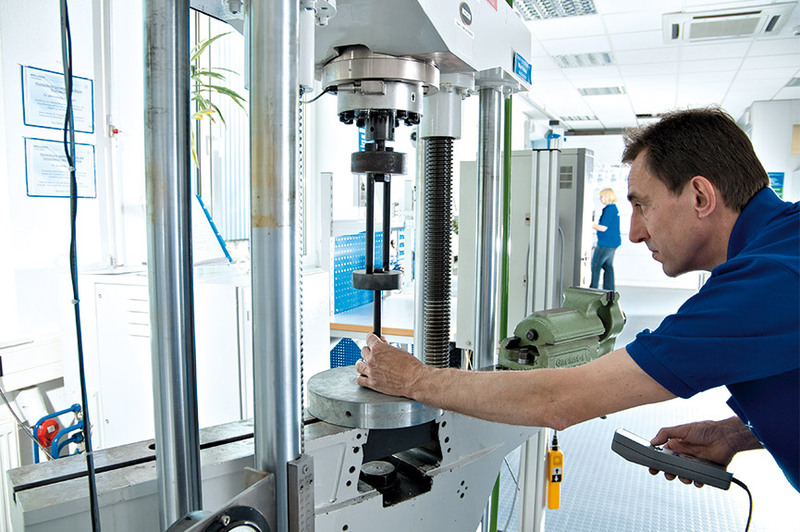 The test procedures in our technical physical test laboratory are accredited in accordance with the guidelines of DIN EN ISO/IEC 17025. 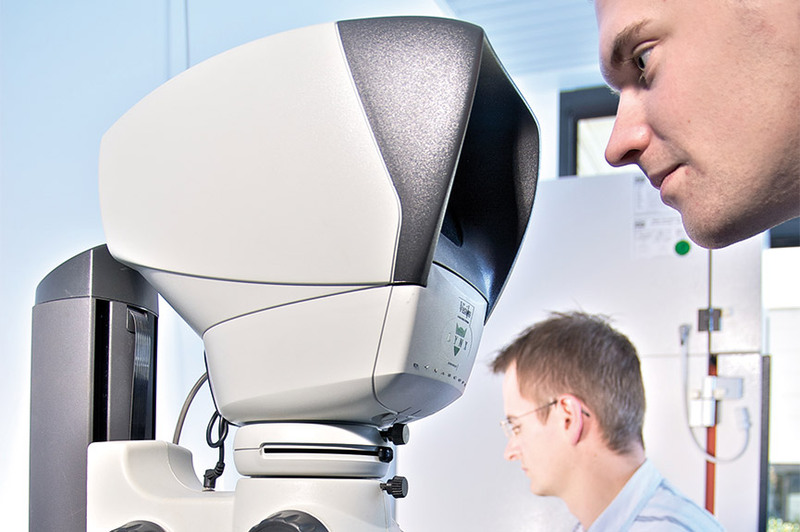 In the event of particularly complex, out of the ordinary challenges, our customers benefit from our close cooperation with colleges, universities and the Fraunhofer Institutes. Well trained employees generate detailed inspection reports used as documentation and for decision making purposes. 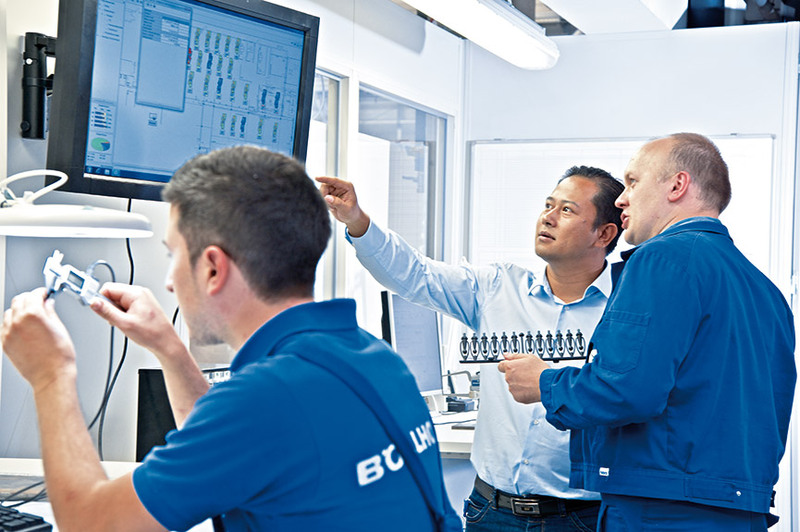 In cooperation with our customers, we develop new solutions with fastener technology and test these solutions in conditions found in practice. 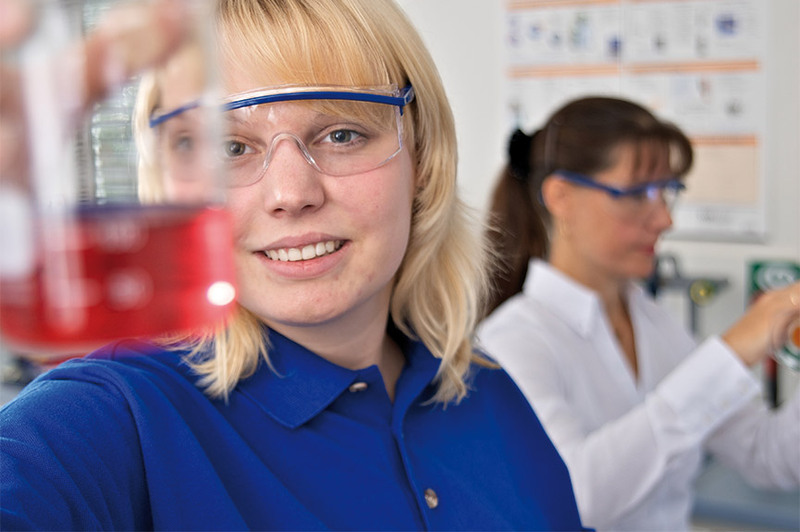 There are many good reasons for using our laboratory services. Find out more about strengths, options and specific benefits and procedures. For every detail. Tested and deemed good. 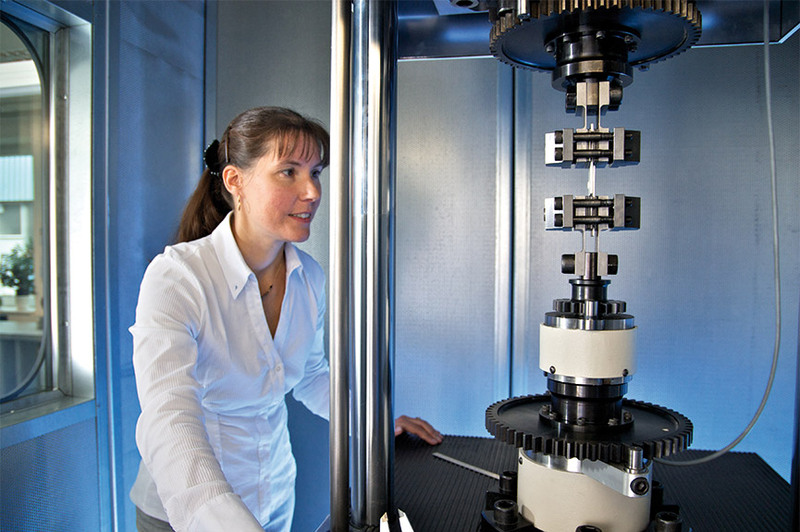 Böllhoff’s technical test laboratory has been certified by the German accreditation body (DAkkS) under D‑PL‑18304‑01‑00. Accreditation applies to the test procedures listed in the certificate. Versatile and modern. Our laboratory equipment leaves nothing to be desired. With competence, routine and expertise Our laboratory team is very well trained and has many years of experience. Best framework conditions. 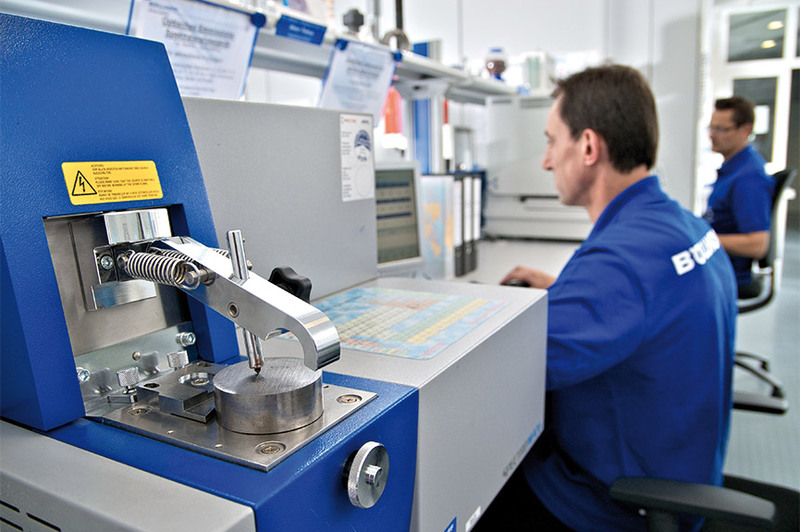 We conduct all of our tests in our in-house laboratory. This makes us independent, fast and flexible. No compromise. For us, quality is the non-negotiable top priority. We would be glad to send you additional documentation on request.